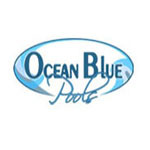 Our Pool Kits will be Delivered right to your business or residence, Merodynamic Swimming Pool Kits are not only complete with everything you need to build your own swimming pool, but we will answer any build questions that may arise during the installation of your pool. 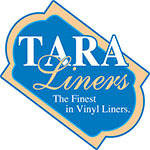 Visit our YouTube Channel to see some of our installation process videos! 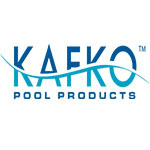 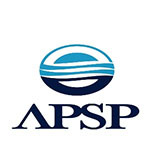 Our fast expedited delivery and great pricing is what makes us the pool kit company to buy from. 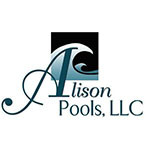 All of our inground pool kits come with everything you need to complete your swimming pool except concrete. 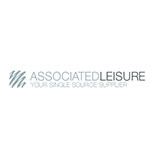 We will add any amenities that you desire and ship them with your inground pool kits. 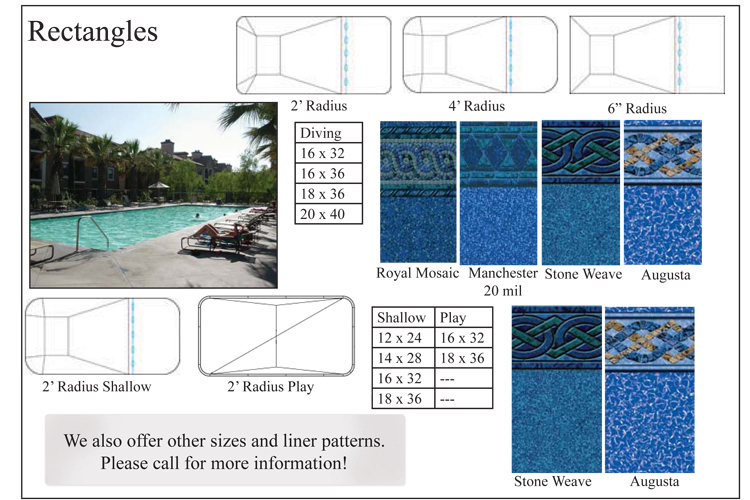 You won't regret your decision to purchase your swimming pool kit from Merodynamic Pools! 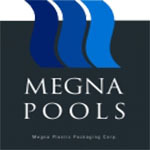 CALL Merodynamic Pools NOW for your in ground swimming pool kit today!